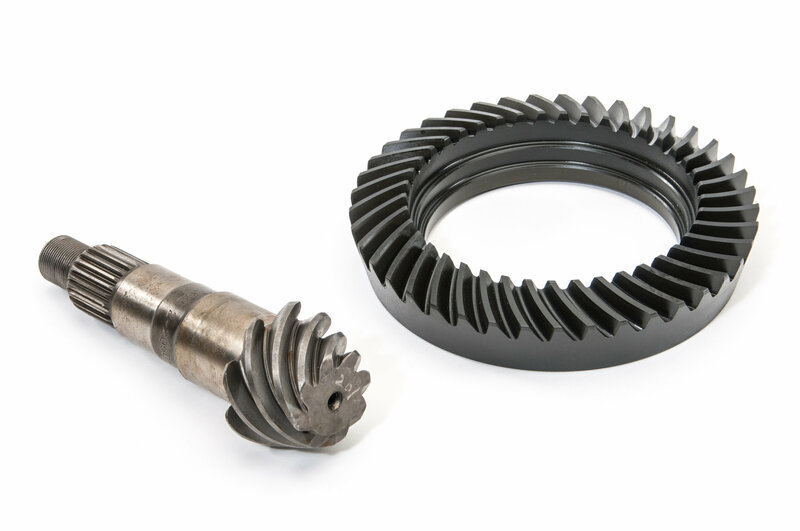 G2 Axle and Gear Performance Series gears are designed for the performance minded driver that requires strength and reliability above all else. 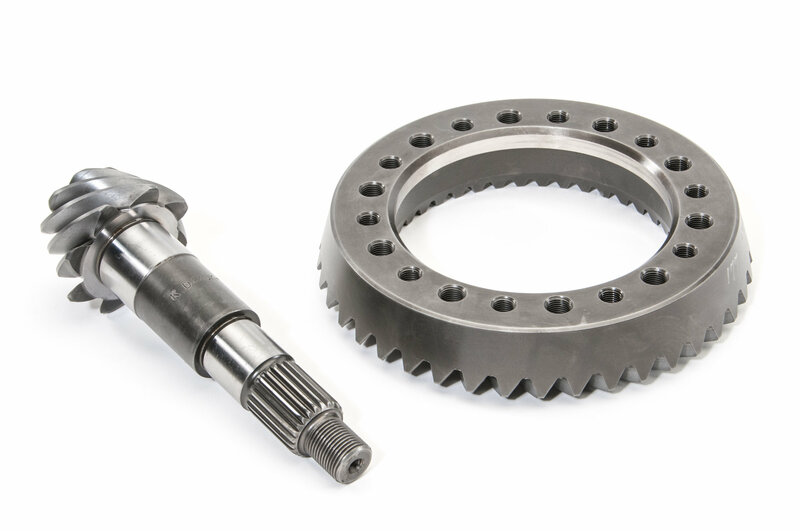 They are forged from 8620 gear steel, and heat treated to handle the excess loads of racing and performance driving, while maintaining the ability to be used in a daily driver. 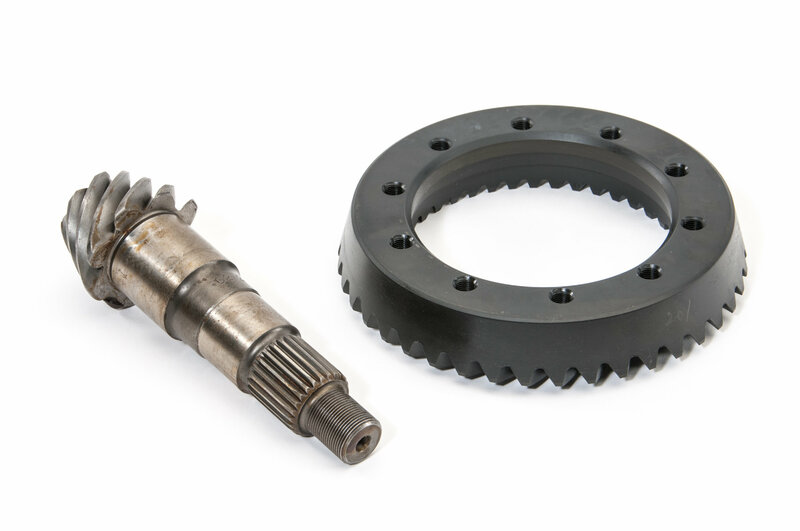 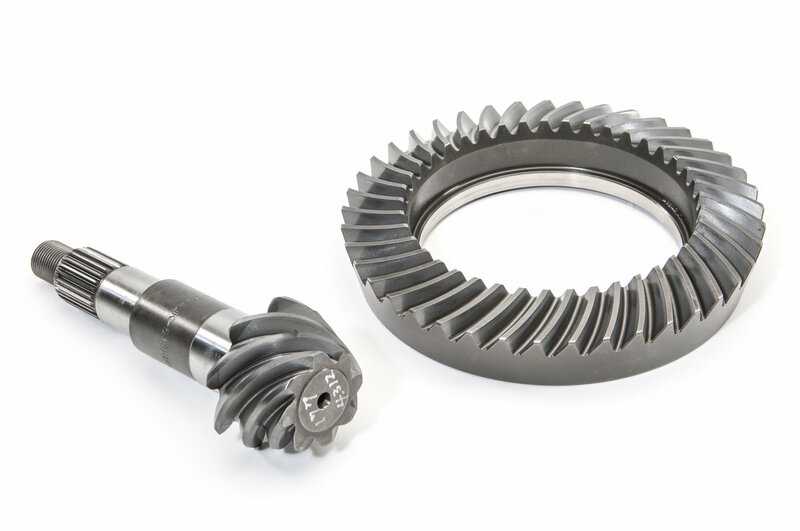 G2 Master Installation Kits are designed to provide all necessary parts to install your ring and pinion, including Ring Gear Bolts, Shims, Crush Sleeve or Spacer, Pinion Seal, Pinion Nut, Gasket or RTV Silicone and Tapered Roller Bearings where applicable. 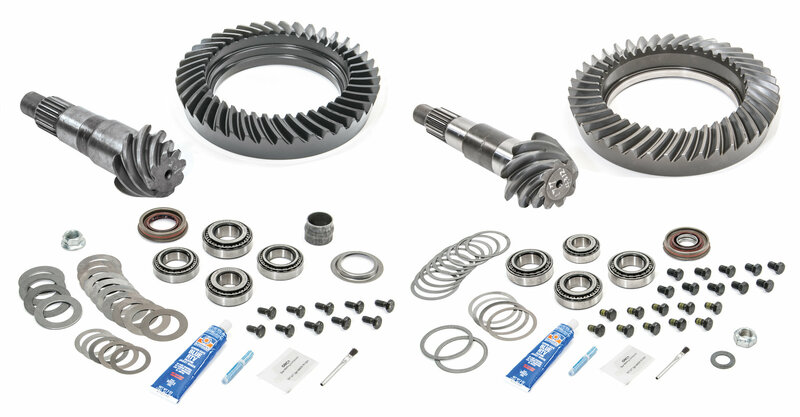 Kit includes Front and Rear Ring & Pinion with master install kits in your choice of 4.56, 4.88, 5.13, or 5.38 final gear drive.